Last year, Sony introduced the phone designed especially to take ‘selfies’ known as the Sony Xperia C3. As weird as it sounds, taking selfie has become a huge trend among teenagers and even adults as well, and Sony decided to take advantage by this situation. 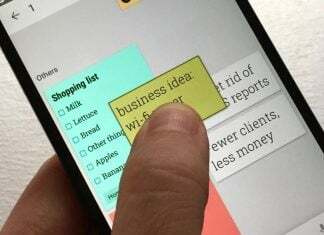 It seems the Xperia C3 was a success as Sony is working on a successor, known as the Sony Xperia C4. 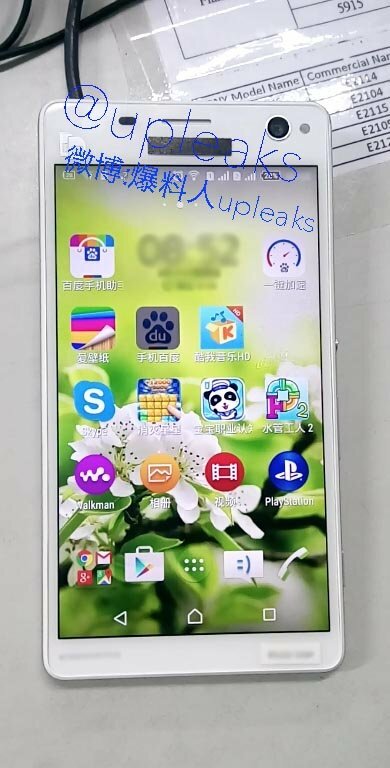 The phone was leaked on Twitter by @upleaks with a description “Sony Xperia C4(Cosmos)”. Cosmos is the codename of the upcoming of Xperia C4. The successor will have the same gigantic camera like its predecessor with a front-facing flash as well, so the users can fulfill all their selfie fantasies. Well, for now this is all we know about this smartphone. No words on the release date or its pricing, but there is a chance that we might see this phone debuting alongside the upcoming Sony Xperia Z4. Would you like to have a ‘selfie’ phone? Or are you satisfied with the one you have? Let us know in the comment box below.